The Old Canal Forge was originally built as part of the Canal Development Project and was where much of the repair work for the lock gates and canal was undertaken. 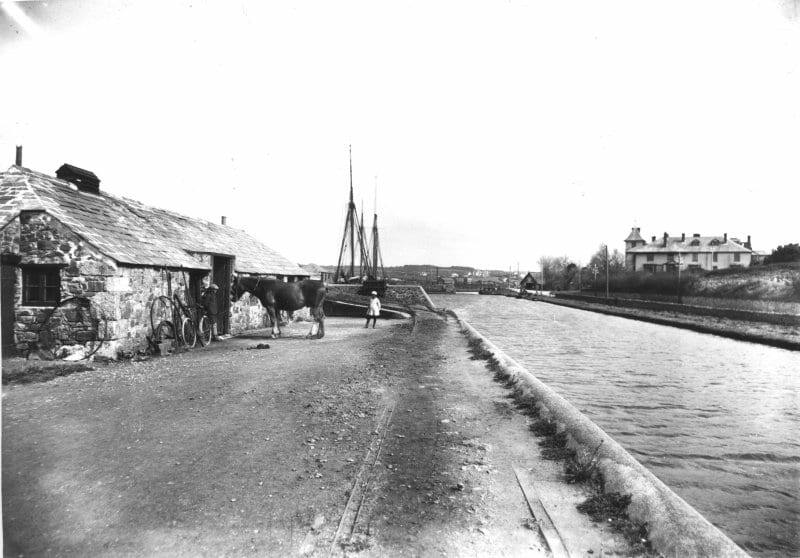 The canal’s work-horses were also shod here and the leatherwork and wheels for the wagons were made here as well. the building later housed the Bude Museum before it was moved to the Bude Castle Heritage Centre in 2006. the flooring inside was constructed from planks rescued from the wreckage of the Bencoolen.